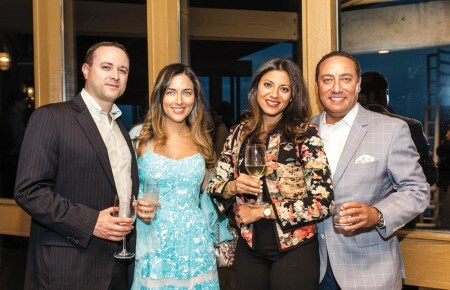 ‘Tis the season to enjoy holiday cocktails while toasting to good company. Spiked eggnog and mulled wine may get a lot of hype, but festive cocktails equally capture the spirit of the season. 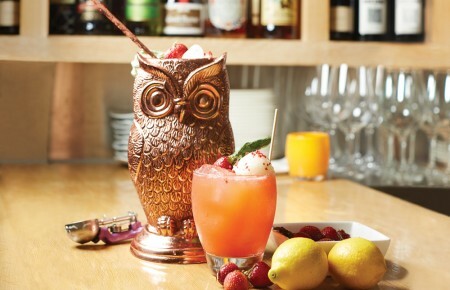 I’ve searched the Island for the top restaurants serving holiday cocktails that exude nothing but celebration. 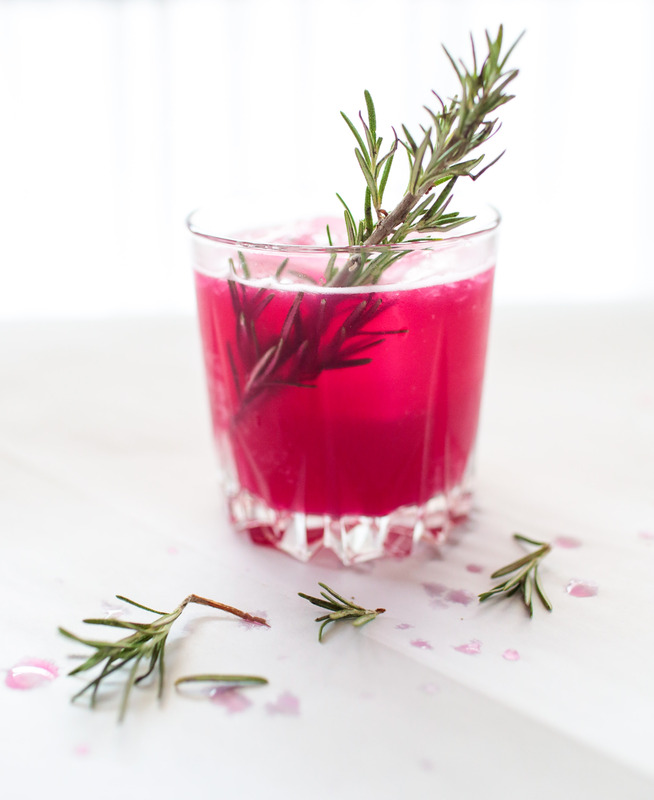 Rich and smoky, Rosemary’s Garden is bold in flavor yet balanced and refreshing by the gin’s botanicals and lime juice. Bonus: it is as delicious to sip as it is beautiful to photograph. The smell of peppermint in December is a cheery reminder the holidays are almost here. 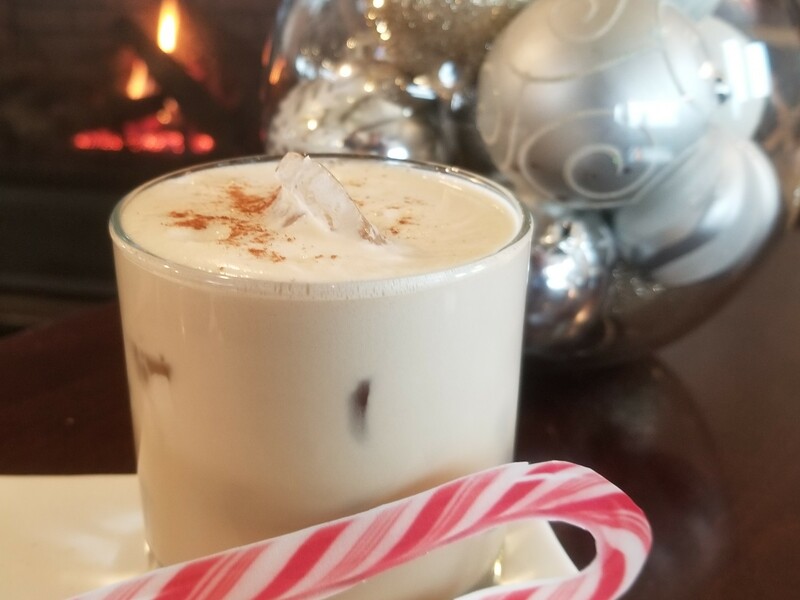 This seasonal sip takes the famous candy cane flavor to the next level. Fill a large bar shaker with ice, add all ingredients and shake like “Santa is coming to town.” Strain over fresh ice in a rocks glass, sprinkle with cinnamon and top with a candy cane. 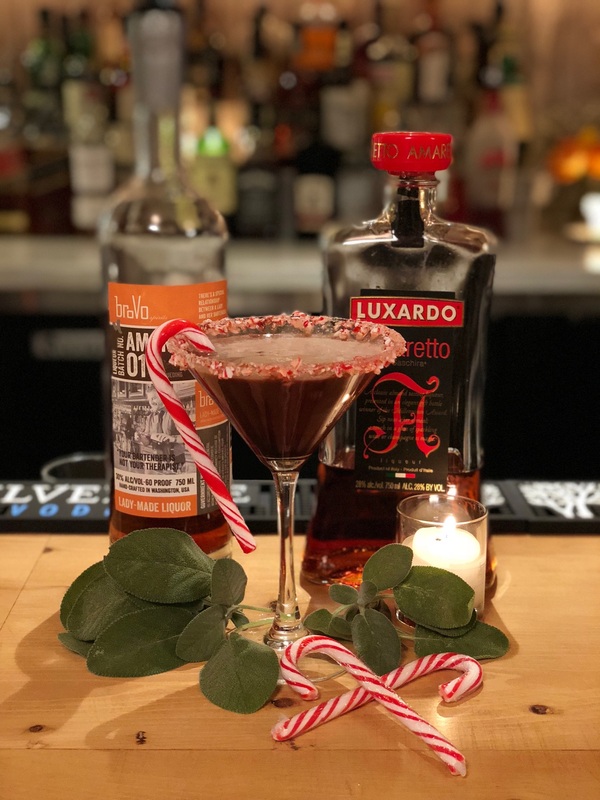 This cocktail combines the classic holiday flavors of peppermint and chocolate with a hint of citrus from Amaro’s unique flavor. One sip is guaranteed to get anyone into the holiday spirit. Garnish with crushed candy cane rim and candy cane. Keep things fresh and simple with a perfect cocktail for sweethearts. The Cold Spell combines the bold taste of whiskey with an intense cool mint flavor and a raspberry sugar rim for a touch of sweetness. 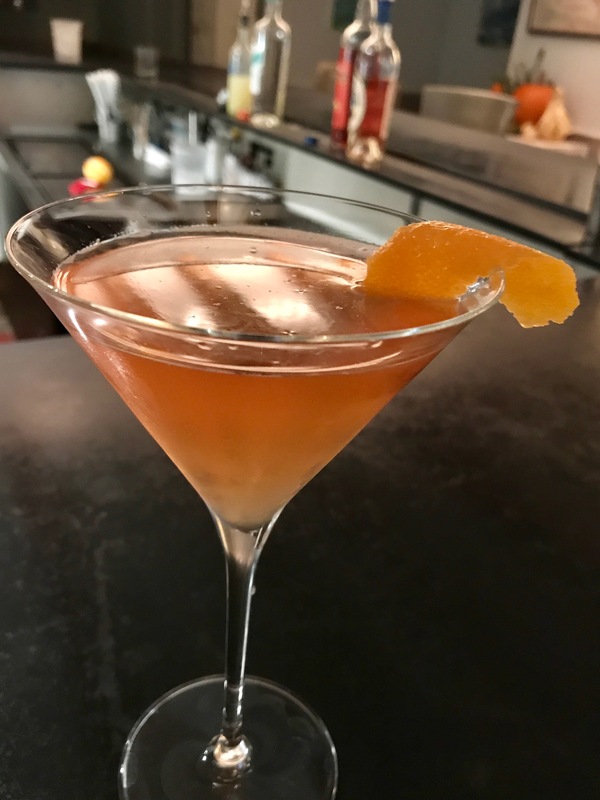 The warm, folksy Mirabelle Tavern has a holiday martini ideal for any occasion. 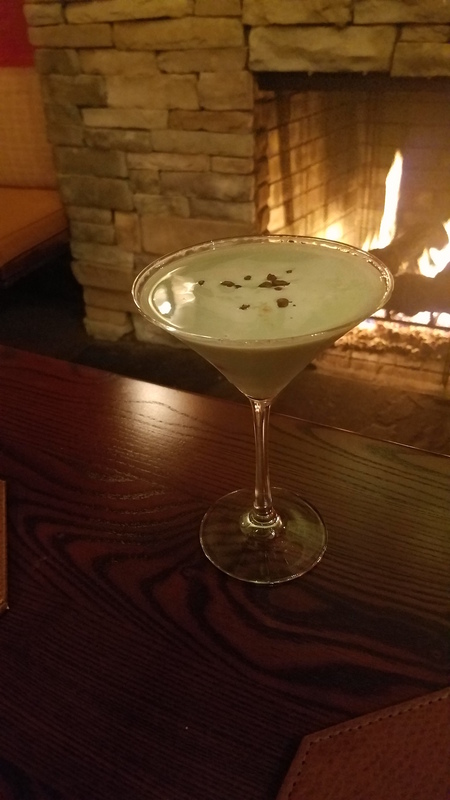 It is nutty, sweet and perfect for an after-dinner drink by the fireplace. 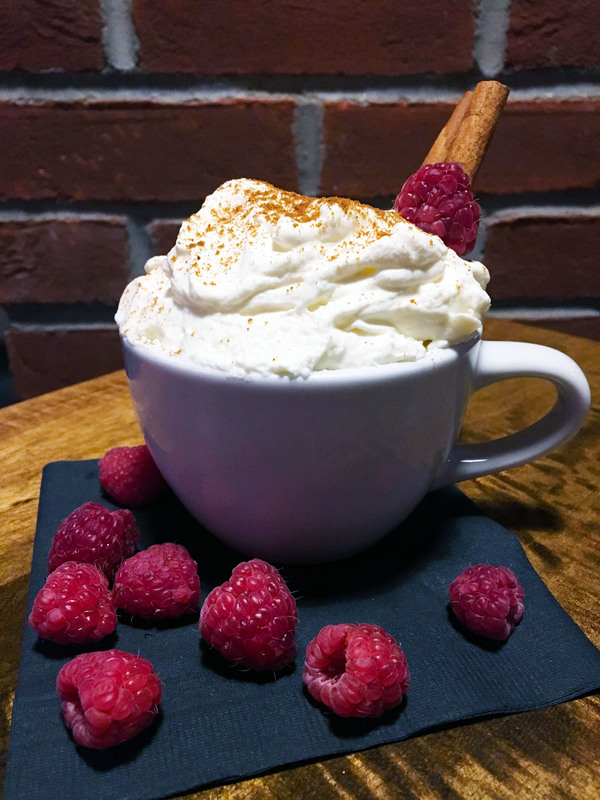 This seasonal sip takes your favorite hot cocoa mix to another level. Simply, prepare your favorite hot cocoa mix as directed in large mug (using hot water is just fine) and pepper in the following. Garnish with a dash of ground cinnamon or a cinnamon stick and some fresh raspberries. The Warmer Upper is bright, refreshing and perfect for escaping those cold winter nights. And any winter blues for that matter. Shake all ingredients in a cocktail shaker with ice and strain into a chilled cocktail glass. Garnish with orange twist.